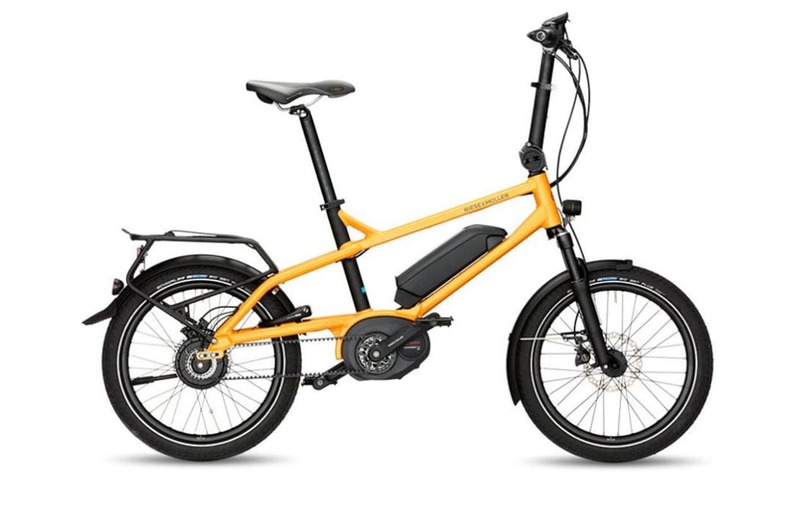 Looking for compact & folding electric bikes? Propel has you covered. 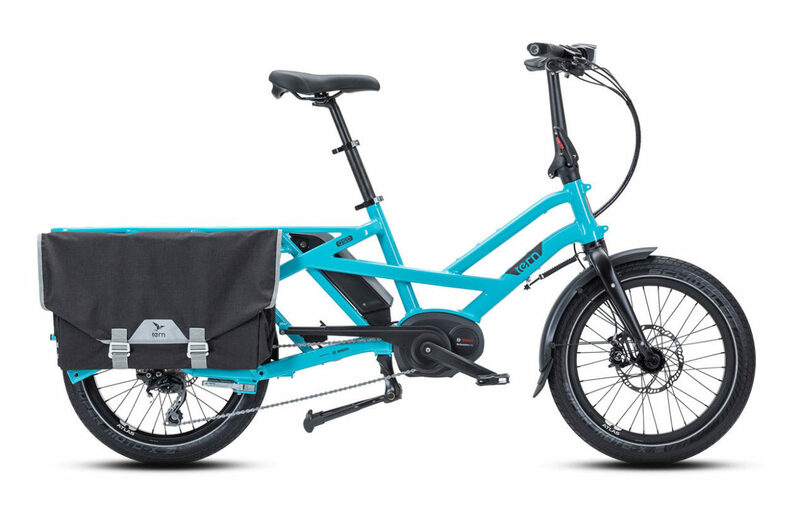 Compact & folding electric bikes are great for storage and portability. Our customers often choose these models if they have limited space where they live, need to store their bike in their workplace during the day, or want to be able to easily fit it into a car or boat. 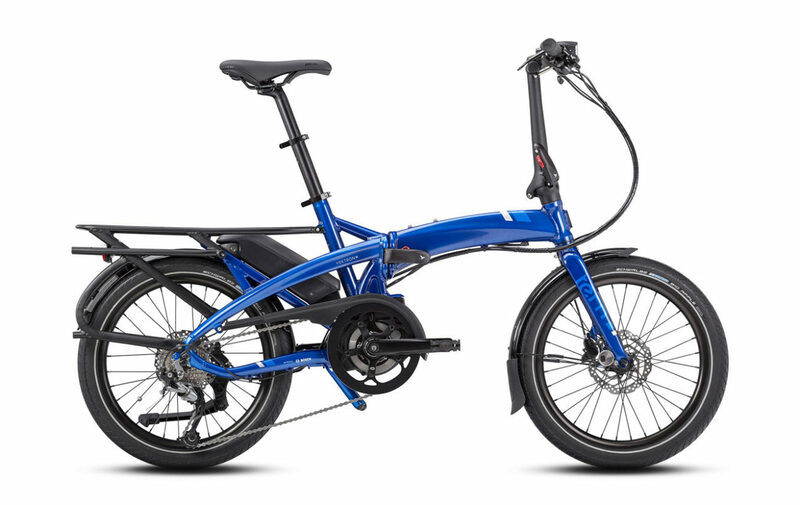 Folding and compact bikes are also usually the best fit for shorter riders. We carry many different types, most of which have a center drive motor since they perform best on city streets and urban places. 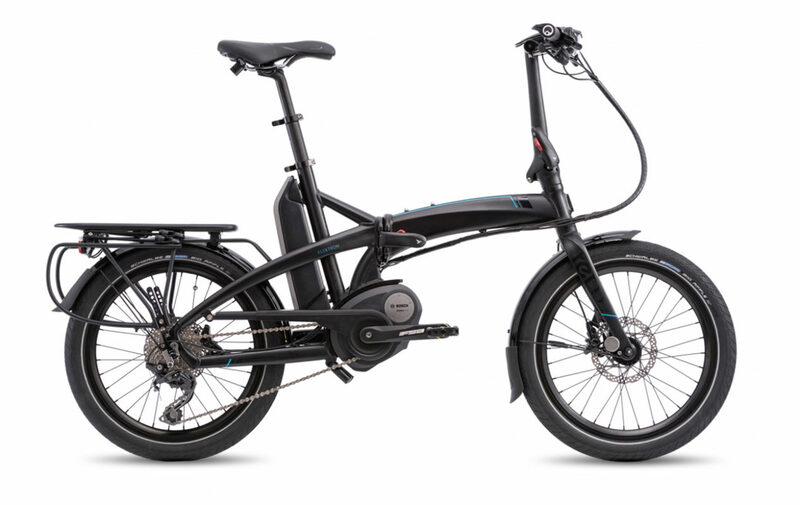 Our bikes have motor systems from leading manufacturers including, Bosch, and Impulse. Most of them are limited to 20 mph. We carry compact & folding electric bikes from Kalkhoff, Riese & Müller, and Tern. Come visit our store in Brooklyn or shop online. Or reach out if you’d like to learn more about our trail demo days.